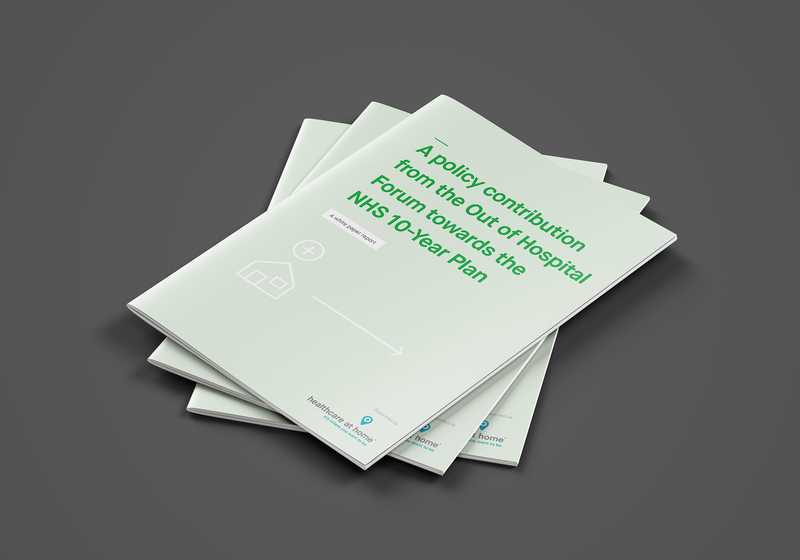 Clinical care in the home can save the NHS £120 million, but limited evidence and understanding led to it being overlooked in the NHS Five Year Forward View. 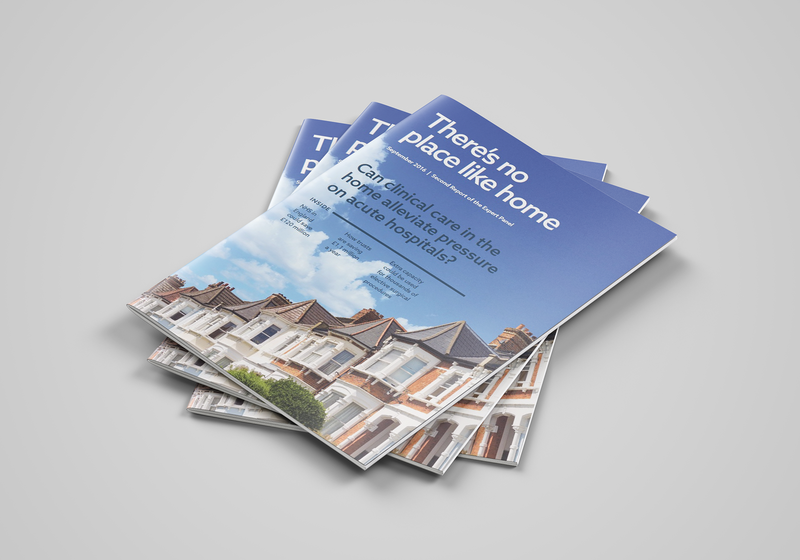 Healthcare at Home asked ZPB to increase awareness and help stimulate market interest. Using hard evidence, expert collaboration and straight-forward storytelling we represented an industry-wide perspective from our alliance of senior stakeholders. 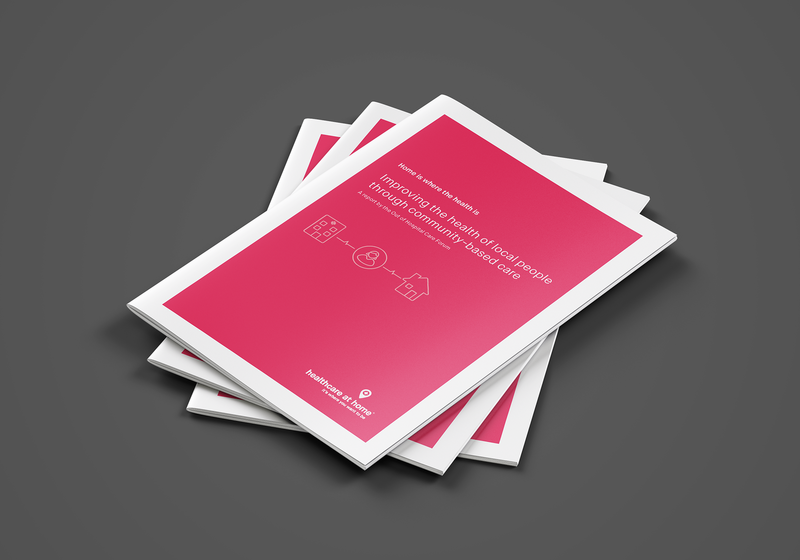 We produced and promoted a series of four papers that proposed a sustainable vision for the future of community care and our evidence was used in a parliamentary inquiry into the first 1000 days of life. We supported PR activity, with articles in Practice Business, The Guardian and Health Awareness, over 38,000 impressions on LinkedIn and 150 individual downloads of the reports. We generated meetings with influential figures in the system able to help implement and promote some of the recommendations. We hosted sessions at the Kings Fund and with the Cambridge Health Network, promoting our findings and encouraging discussions with over 200 senior NHS people. 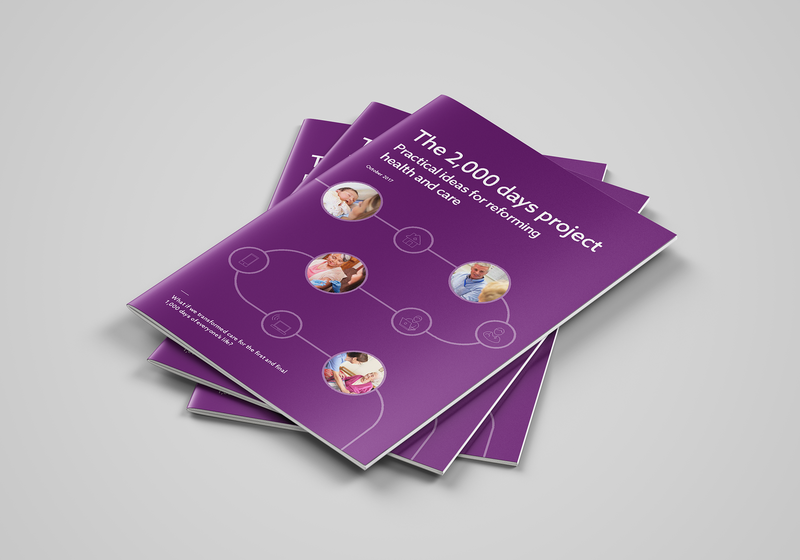 Download our reports online: The 2,000 days project, Are hospitals the answer? and A make or break moment.